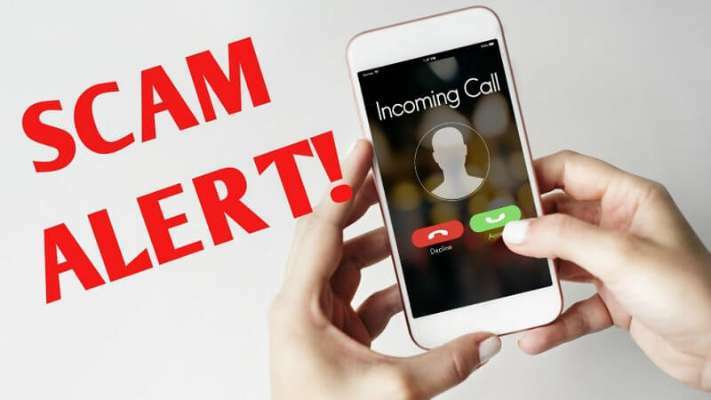 The Indian Embassy in Qatar has issued an alert to all the Indian expats living in Qatar against calls from fraudsters claiming themselves as Embassy officials. In recent times it has noted and reported by some expats that fraudsters masquerading as Embassy Officials calling Indian expats. They are asking for details such as Passport Number, Bank Account Details and also other personal details. People should beware of such spoof calls and should not disclose any personal details. “Alerts/Announcements: Beware of spoof call masquerading as Embassy Officials. Do not disclose any personal details such as your Passport number, bank account number, etc. Kindly report to us at 44255777 or email us at [email protected] if you receive such a call” – Posted in a recent tweet from The Indian Embassy Qatar twitter account. Beware of spoof call masquerading as Embassy Officials. Do not disclose any personal details such as your Passport number, bank account number, etc. Kindly report to us at 44255777 or email us at [email protected] if you receive such a call. “We’ve come to know that people were getting calls asking to pay money or face problem with their passports,” “This is a global phenomenon and we’ve received several complaints from expatriates,” – an embassy official was quoted as saying by The Peninsula. The passport applications of newborn and minor children were accepted only at the Indian Embassy in West Bay until now. 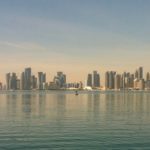 In a recent update announced by Indian Embassy in Qatar, From 12th March 2019 Indian Cultural Centre (ICC) accepts applications for newborn and minor children.